It’s during times of crisis when you discover who your real friends are. 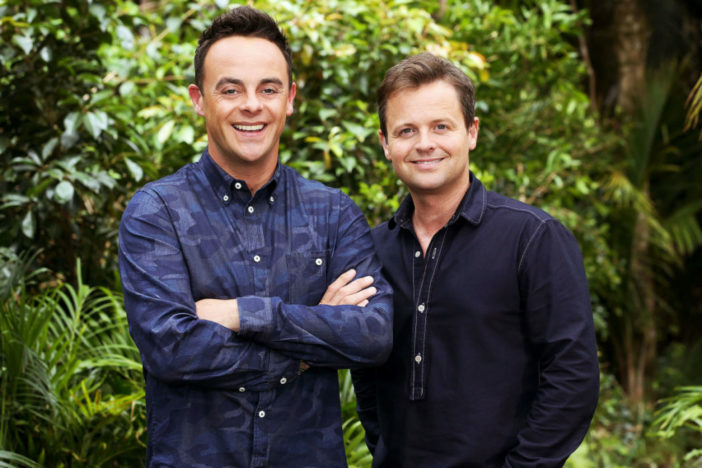 Luckily for Ant McPartlin, he has a true friend in Dec Donnelly. The TV presenting duo have stuck together through thick and thin, glued at the hip from their Byker Grove years onwards, even now as established national treasures. They have ventured through the jungle together, and have even managed to stifle their giggles during many a bizarre Britain’s Got Talent audition. For many of us who tuned into SMTV Live and CD:UK growing up, we felt part of this friendship too; holding a special place in our hearts for the Geordie duo. 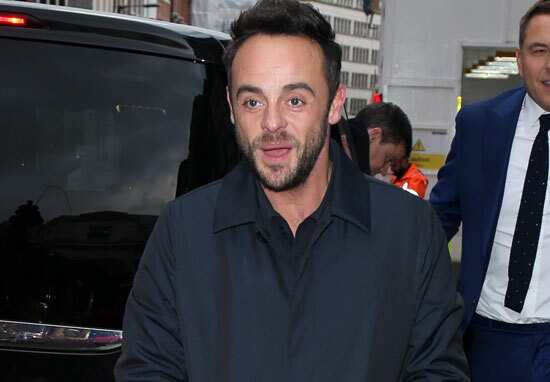 Now 42-years-old, Ant has been dealing with some serious challenges as of late, having recently split from Strictly Come Dancing make-up artist Lisa Armstrong. The couple had been together for a total of 23 years together and married for 11; an unimaginable amount of time for many of us. 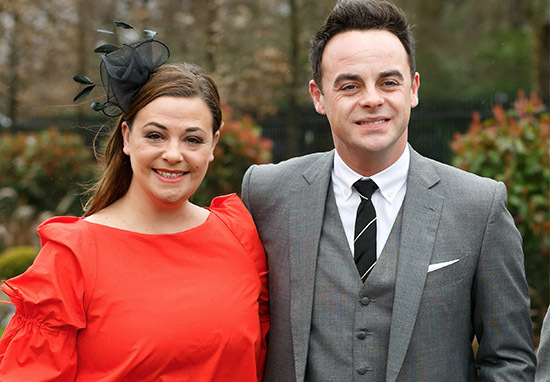 This is understandably an difficult time for Ant, who is keeping to his hectic work schedule despite the issues he has been experiencing in his private life. He is currently throwing himself into hosting the auditions for Britain’s Got Talent, alongside his ever supportive bestie Dec, and it appears he has been displaying some visible emotion. Show insiders have described how Ant wept at the side of the stage during last week’s London auditions, with Dec on hand to comfort him. He was reacting to a magician called Mark speaking about his wife and daughter, who suffered from cancer. However, some insiders have said this is unusual behaviour for Dec, and have suggested the tears were due to his painful divorce. Ant got very emotional, which was unusual. This story seems to really strike a chord with Ant. We wondered if the pressure has finally got to him? Was he letting out lots of tears about more than just this story. Ant checked into rehab during summer 2016, in order to address his addiction to prescription drugs and painkillers. Some reports suggest the marriage was put under pressure as a result. 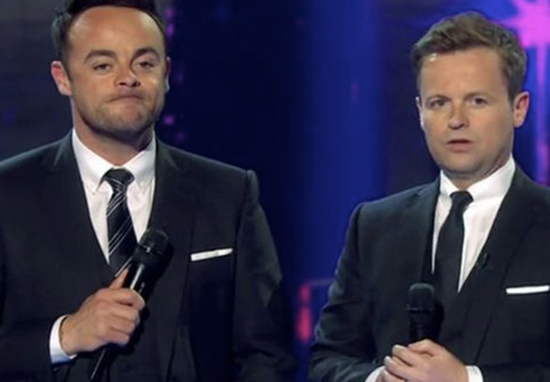 Last month, Ant and Dec showed they are still on top of their game career-wise, scooping up their 17th TV presenter prize at the National Television Awards. 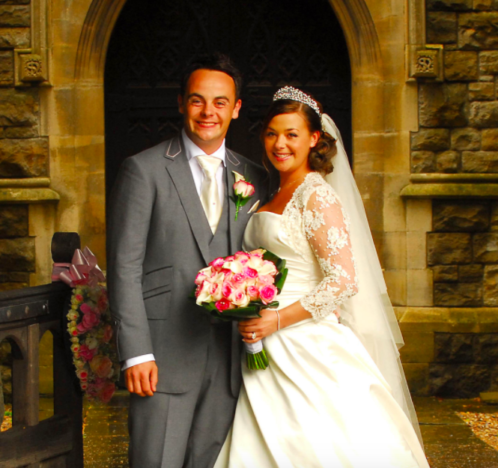 All the very best wishes to Ant. With Dec by his side, there’s nothing he cannot handle.